Palestinian water authority was established under Presidential Decree No 90 of 1995, which stated in article 1, the Palestinian water authority, as broad Water Act (2) for the year 1996 in article (2) on the establishment of the Palestinian water authority, which has independent legal personality and its own budget, so follow the President of the Palestinian national authority and have a head appointed by the President of the PNA. The water authority aims to achieve integrated and sustainable asset management of ed water resources, protection and preservation within organizational tools help them to gain access to a healthy environment by ensuring a balance between quantity and quality of water available and the needs of the Palestinian people to achieve sustainable development through water resources. And then the water law (3) for the year 2002 which define the framework and levels of water sector in Palestine, in order to regulate the sector and access to the service to the appropriate level on the one hand, and the protection of water sources, on the other hand, with the allocation of functions and powers of the management of the sector into three levels, namely the organizational level and the operational level and the political level. Water Act No. 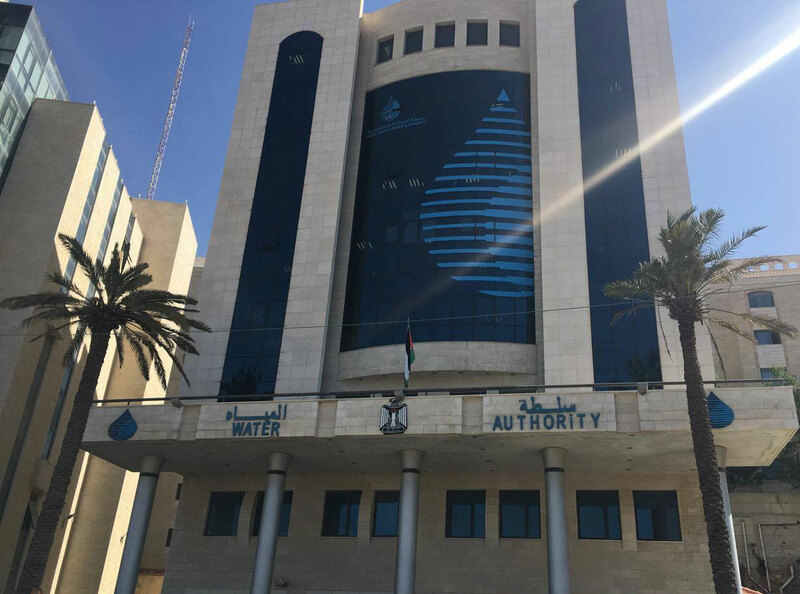 3 of 2002 authorized the Palestinian Water Authority the water sector management task, entrusted to regulate the sector and identified the relationship with the official, private enterprises and local government authorities, each according to his specialty and Legal reference. Through the law No 14 of 2014 on water , the water authority's powers have been clarified and reduce intersection powers. And which also aims to manage and develop water resources in Palestine and to increase capacity and improve the quality and conservation and protection from pollution drain and improve and upgrade water services by applying principles of integrated and sustainable management of water resources. A public institution working to manage, develop and protect water sources with integrated and sustainable water supply to citizens valid for different uses and ensure the protection of the environment and the achievement of the development goals of Palestinian society. Sustainable water sources able to achieve development and basic needs of the Palestinian people.